Here is just a quick post about a Bigfoot sighting in Platte county, Missouri. This is not a report that was submitted directly to me. It is a report that I ran across while surfing the internet. I thought it was pretty interesting and just wanted to share the report. The sighting happened around 5:30 or 6:00 in the morning as two friends were driving to work. Across from the parking lot of where they work is a heavily wooded area. 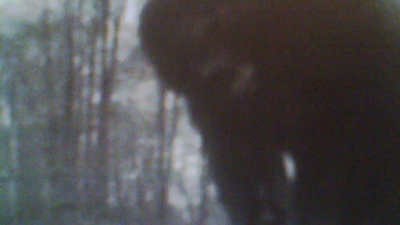 As they were pulling into the parking lot they saw a very large hairy creature walking near the treeline. The driver stopped the truck and stared in disbelief at what appeared to be a Bigfoot. Before he could say anything, his passenger friend, shouts out " Holy Crap, is that a Bigfoot!?" When the driver stopped the truck, the Bigfoot noticed the two men and ran into the treeline and disappeared. The two men sat in the truck and discussed what they had just saw, for a few minutes. They both agreed that they saw a Bigfoot. 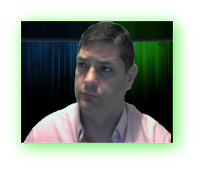 The two men decide to go check out the treeline and look for tracks or other evidence of the creature. The men were unable to find any tracks but both men are sure of what they saw. According to the report, this took place on 7/03/2012 in Platte county, Missouri. The men when on to say that the creature was just walking along and minding its own business. The also stated that on the other side of the area is farm land and a corn field. 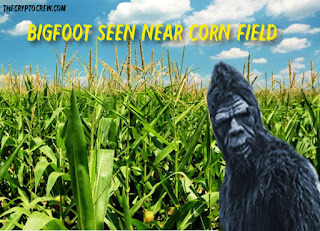 They thought that maybe the creature was making its way over to the corn field to get something to eat. Also according to the men, the Missouri river is fairly close by and could provide water and another means of travel. In the original report, the men ask not to be identified. Wow, bigfoot. Are still there the people who really believes in it? But no, that's not the right question. Why the hell someone besides the scientist would like to find him? He's not a leprechaun to give you a pot with gold, you know. I think people better be checking the testimonials on Affordablepapers than searching for a Bigfoot.